NASHVILLE, TN — If you are an 18-24 year old and don’t have a job – there is a job and job training internship program that can help you enter the job market. Metro’s Opportunity Now Program also offers a number of other summer and school year job programs for young adults and teens. The “Employment Connections” program is for 18-24 year-olds who are out of school and who are finding it hard to look for jobs. The program offers 650 ongoing spots and provides a mentor who works intensively with each individual to develop a career plan and connections to a paid internship. There is no deadline to apply for this ongoing program although Ellen Zinkiewicz, the program’s Youth Services director encourages people to apply as soon as possible. “We’ve learned that if youth employment is done poorly – it is worse than doing nothing at all in terms of teaching young adults about what an employer actually expects from a potential employee. If we are doing it well, through counseling and working intensively with students and young people in the program, we are teaching them executive skills (such as planning), learning how to read the social environment and how to deal emotionally with the demands of a workplace,” said Zinkiewicz. Summer work and other programs (described below) need to be staffed by May 30th so submitting an application by mid-May would be ideal. A “Summer Plus” program allows new high school graduates who plan to go to college to find private sector jobs with employers who are committed to working out schedules that allow the student to attend classes while working. A “High School Internship” program for 16 and 17 year-olds (rising juniors and seniors) also works with students who have career interests or attend an Academy geared to workforce readiness. This program not only finds employment experiences, but also has weekly skill building sessions and coaches who help teens understand how employers expect social behavior and team work that differ from their home and school environment. The city also funnels paid entry level jobs through its “Work Now” program for 14 to 24 year-olds. The “Experience Work” program for younger teens, 14-16 year-olds, is already full for this summer. There are still jobs available in most programs and Zinkiewicz points out that a ‘silver tsunami’ of retiring baby boomers means even more jobs will come available, so it is a good time for young adults to learn how to get started in the work place. Zinkiewicz also emphasizes that learning how to find a job is something that is not taught in many schools, but it is part of what Opportunity Now teaches. “We’ve had a steady decline in youth employment nationally where young people are not seeking and not getting employment. Networks (where people who know you can recommend you) do help, but the secret sauce in succeeding in a job is trying something, doing it and then keep doing it even when it’s hard,” said Zinkiewicz. Zinkiewicz said that the program can help young adults find employment in many varied areas along with some very desirable internships. All positions are paid, which is often not the case with internships. 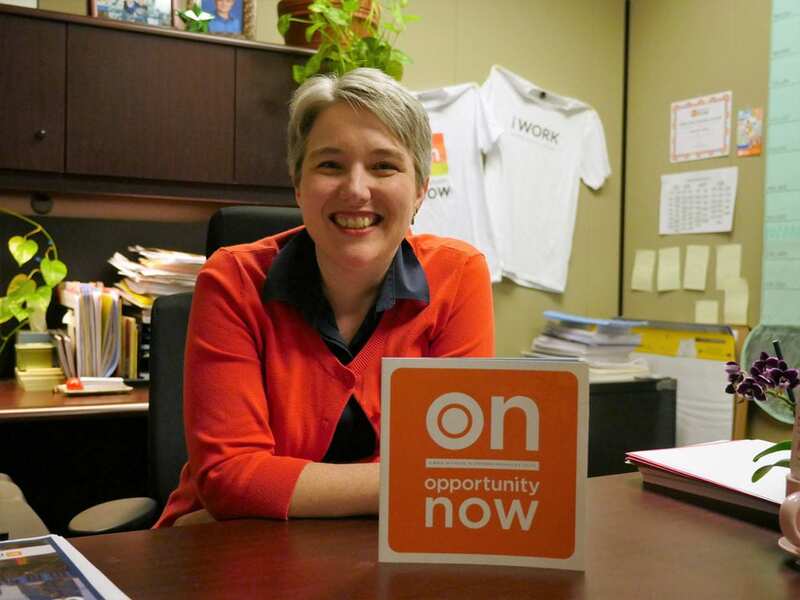 Links to the programs through Opportunity Now and age-appropriate applications for their programs can be found at the Opportunity Now portal at http://www.nashville.gov/Mayors-Office/Opportunity-Now.aspx. When students, teens and young adults log in to the portal they will see a list of opportunities and programs appropriate for their age and situation.